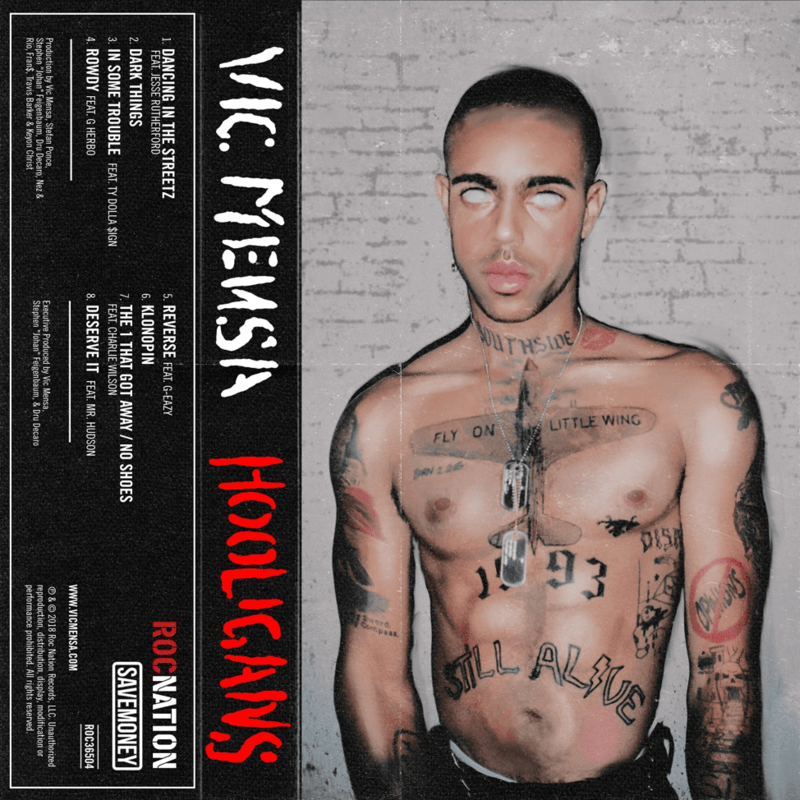 14 December 2018 (Toronto, ON) - GRAMMY-nominated artist Vic Mensa releases his Hooligans EP today via Roc Nation/Capitol Records/Universal Music Canada, the country’s leading music company. The hard-hitting project features Ty Dolla $ign, Charlie Wilson, Lil Herb, G Herbo, Jesse Rutherford, Mr. Hudson and celebrates his earlier years with his Chicago crew, the Hype Park Hooligans and parts of his present life - the good and bad. His breakout song “Reverse” ft. G-Eazy which is climbing the national urban radio charts is also featured on the project. 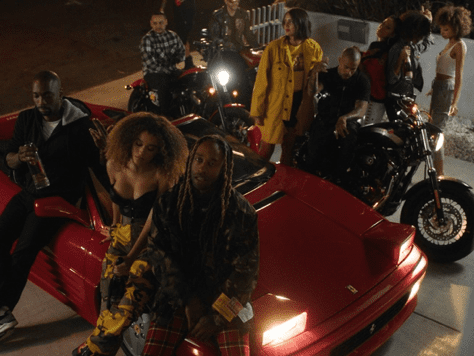 In celebration, he shares the music video for his song “In Some Trouble” featuring Ty Dolla $ign. Directed by Bobby Hanaford, the video chronicles a night gone wrong for Vic featuring cameos from Ty Dolla $ign and comedian Jay Pharoah. In addition to speaking at Harvard and Princeton universities, Vic works closely with his SaveMoneySaveLife foundation to establish programs to uplift marginalized communities in his hometown of Chicago. For more info visit: https://www.savemoneysavelife.org/.